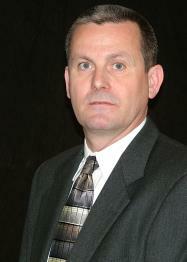 Freddy joined Glass Systems, Inc. in June 2012 as a Project Manager. Prior to his career with Glass Systems, he was employed at Sunbelt Glass & Aluminum for 24 years, PPG Industries for 7 years and Kawneer for 2 years. He is a graduate of Griffin Technical Institute (1979) In Drafting.